Princess Eugenie has not yet announced the name of her wedding dress designer, but a royal expert thinks he knows who’s working on it. Caroline Castigliano, a royal expert and couture wedding dress designer, told Express that she thinks Stewart Parvin was the one tapped to design Princess Eugenie’s bridal gown. “I think Stewart Parvin could be doing the dress. He dresses the Queen and also designs bridal wear. I think the connection could be a link,” she said. Castigliano also said that Princess Eugenie may go for a 50s-style dress and not a modern one. “I think she will go with a slightly 50s style. Beautiful soft flowing skirt and fitted bodice,” she said. 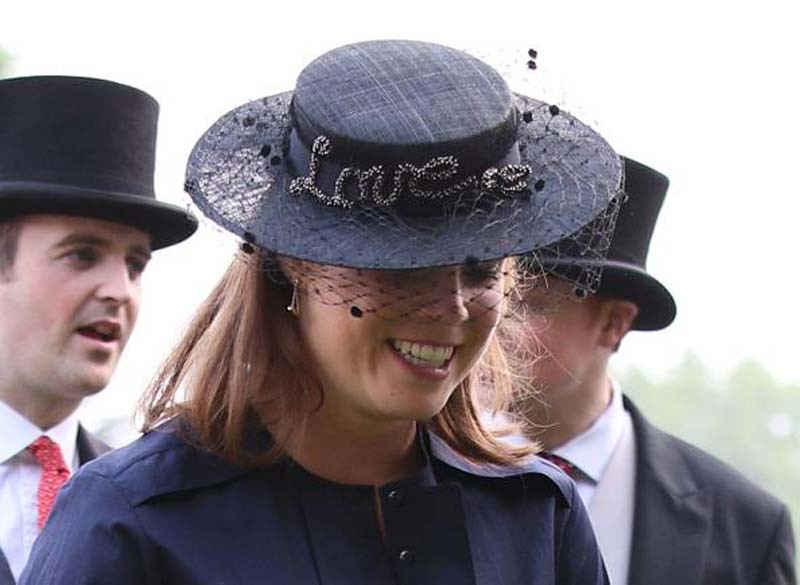 Last month, Prince Andrew and Sarah Ferguson’s daughter shared some details about her wedding attire during an interview with British Vogue. “The dress is the one thing that I was really decisive about. As soon as we announced the wedding, I knew the designer, and the look straight away. I never thought I’d be the one who knew exactly what I like, but I’ve been pretty on top of it,” she said. It has been common practice among female royals who tied the knot to not reveal the identity of their wedding dress designer until the day of the union itself. Meghan Markle also did a similar thing on May 19 when she stepped out in her Clair Waight Keller dress in public. Meanwhile, Castigliano said that it’s highly unlikely for Princess Eugenie’s dress to look the same with Markle and Kate Middleton’s gowns. “Eugenie’s sense of fashion is just different from Kate and Meghan. She is younger and has an entirely different body shape so her choices would not be the same… I hope she has a fabulous wedding day and I am sure she will look stunning, she is an incredibly pretty girl,” the designer said. Princess Eugenie and Jack Brooksbank will tie the knot on Oct. 12 at 11 a.m. at St. George’s Chapel in Windsor Castle.